please I pray to St Anthony, St Rita, St Jude, the Archangel Raphael, St Padre Pio. I pray for this infection to be gone. I pray for my good health. 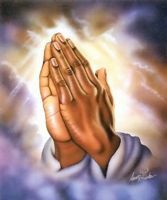 I pray that whatever is causing all the pain to be gone. Please I pray.